Welcome, Book Dragon! You were born in a great year! Lots to choose from here. 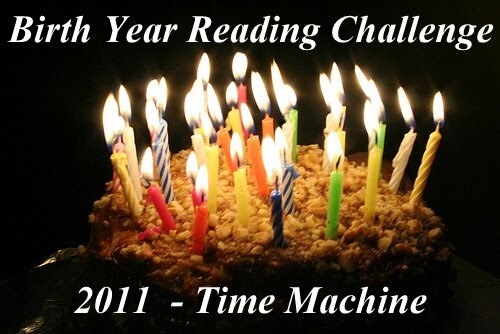 Remember you only have to choose and read one book to qualify for a prize in the challenge. Are you leaning toward one or two in particular? Oh, my. I thought you were going to try to read them all. You have a lot of good choices there! Hello -- just checking in while wrapping up the BYRC for 2011. It looks like you finished, so do I owe you a prize? If so, can you please e-mail me at hotchpotcafe (at) gmail.com and I will reply with the list of book prizes. Thanks! Hope your new year was/is a great one.